A fun way to bring live music to your little one’s special day! Try us out with a FREE Preview class! Toronto’s biggest and most popular music program for babies, toddlers and 2-4 year olds, with classes running in 20 locations in the GTA. Never too early to musically bond with your baby! 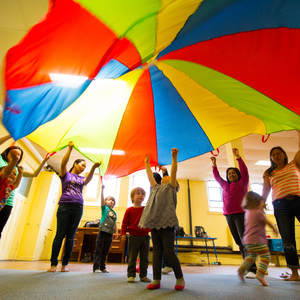 Toronto’s largest and best-loved music school for preschoolers. 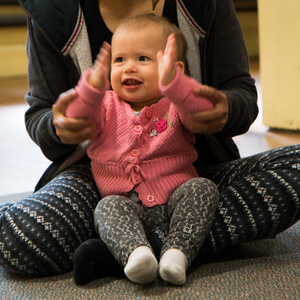 Come to try our baby music class or toddler music class today! Call 416 535 5247 or email info@rainbowsongs.com for a FREE DEMO CLASS! Rainbow Songs offers a joyful, inclusive environment, encouraging participation of children and adults alike. Register today! 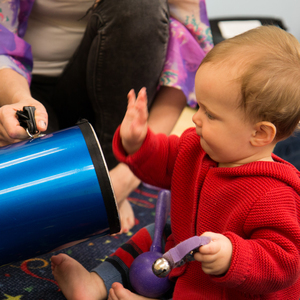 Discover our fun, interactive classes & encourage your child’s musical potential. 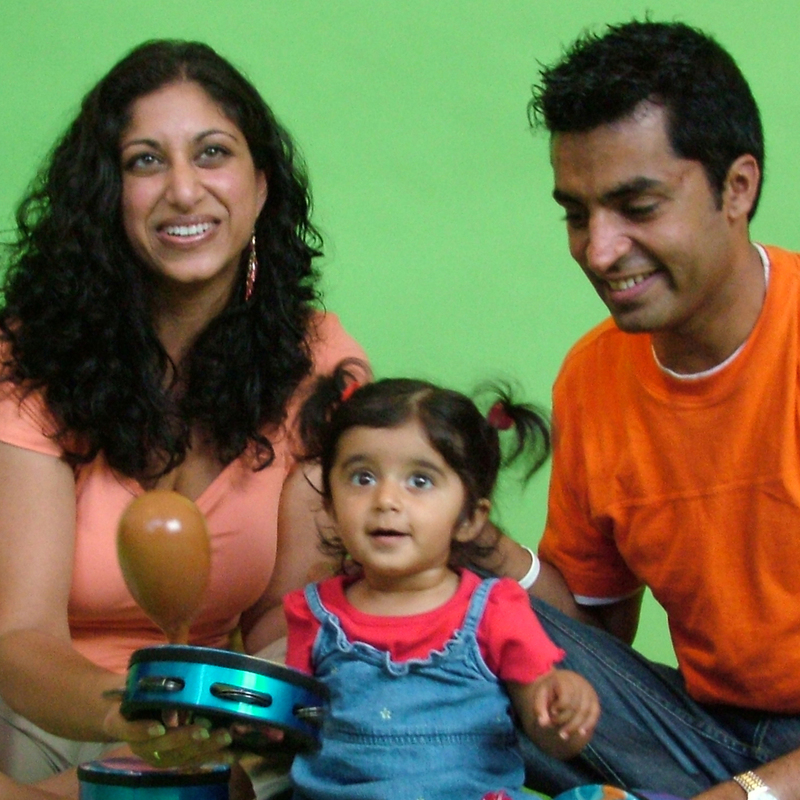 Read more about our fun family music classes here. 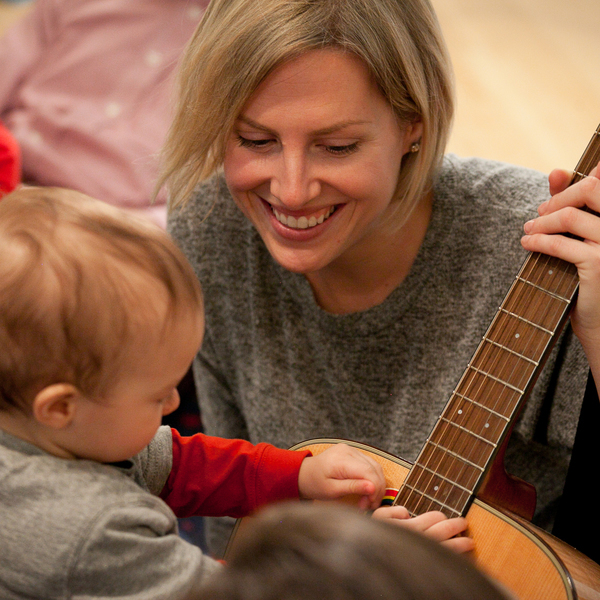 Reasons why Rainbow Songs families love our baby and toddler music classes! Rainbow Songs music programs include fun activities for you and your preschool child at different stages of development. 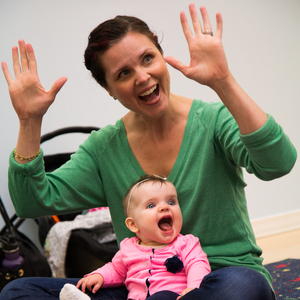 Bond with your infant as you sing songs in our baby music class. 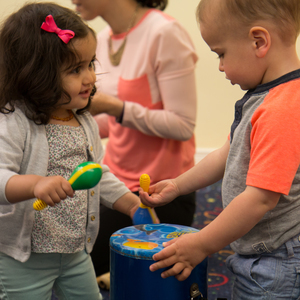 Explore and play with your 1-2 year old while singing and dancing together in our toddler music class. 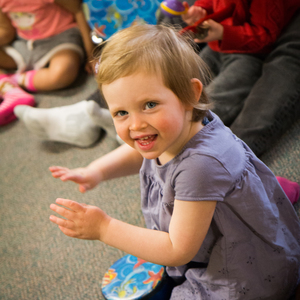 Encourage your child’s natural love of music in our music program for 2 -4 year olds. Our musical instrument jam sessions are epic! Let out your inner Rock Star! Our dedicated team of Rainbow Songs Trained Music Teachers will help you and your child feel connected and inspired as you immerse yourselves in the world of music. 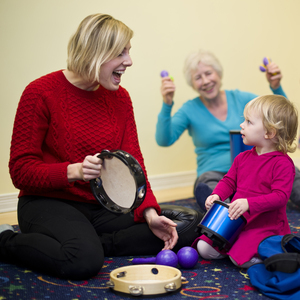 With 20 locations in Toronto, find a music class for you and your baby or toddler. More than 30,000 families have sung with Rainbow Songs. Come join the jam!